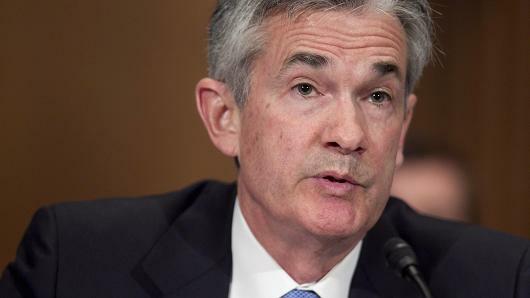 Federal Reserve Governor Jerome Powell is the leading candidate to become the chair of the U.S. central bank after President Donald Trump concluded a series of meetings with five finalists, according to Politico. Trump, who met with current Chair Janet Yellen for about half an hour on Thursday, has not made a final decision. Powell, known as Jay, has been heavily favored by Treasury Secretary Steven Mnuchin. This is probably the number one choice of Goldman Sachs now that it appears Gary Cohn blew it by his comments on Trump's reaction to Charlottesville.